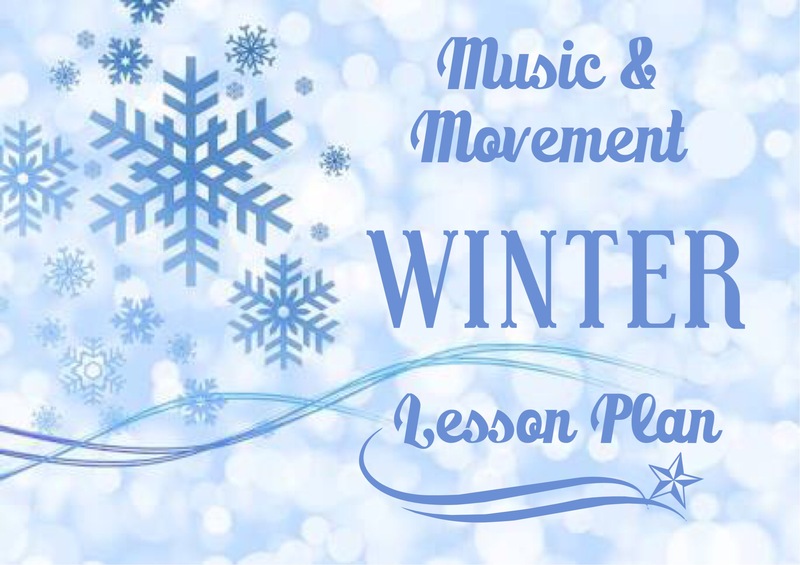 Here’s my lesson plan for the Winter theme! Materials Preparation: Bring a beanie, a scarf and a pair of gloves to class to help introduce the Winter theme. Find some pictures or posters of winter on a tablet to show the children as part of the introduction. Prepare the songs included in the lesson outline below (you can buy them on iTunes or download them from YouTube). Ensure that you listen to and learn the songs prior to the class so that you don’t look like a dummy if you are not sure how the song goes! Introduce the Winter theme using a few different pictures about winter on a tablet or with posters. On my (head/neck/hands), on my (head/neck/hands). Gross Motor Activity: Use your Imagination! Then, using the song, act out how the children built Frosty and when he comes to life. You may even want to do “Let it Go”, and do the whole Queen Elsa act! Vivaldi’s Winter classical piece. Show a picture (if you like) of Antonio Vivaldi the composer. You could share a little about when he was born and what he did. Let the children listen to a little bit of the beginning of the piece. Let them close their eyes and listen to the mood and different instruments and let them imagine a wintry day as they listen. Play along with the percussion instruments to Vivaldi’s Winter piece. Help the children to play along to the beat of the song; to play softly or loudly during the soft and loud parts; and to mimic the ways and directions you move your percussion instrument. You could move around like a snow blizzard or gently as a snowflake. Encourage the children to dress warmly during the winter season! Also help them to appreciate the beauty of nature during winter.